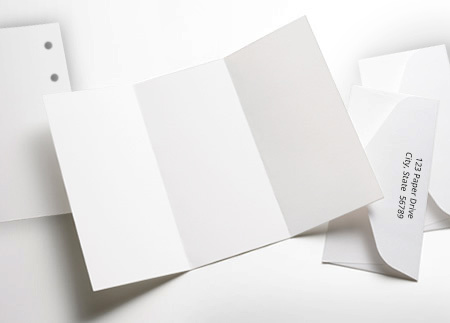 Your projects deserve the best quality cardstock. You will create more elegant and memorable pieces when you choose our high gloss linear textured cardstock. Whether you're designing invitations for an elegant evening affair, providing seating cards for your wedding or making a card to send to friends, our textured high gloss cardstock let's create a paper craft project that stands above the rest. 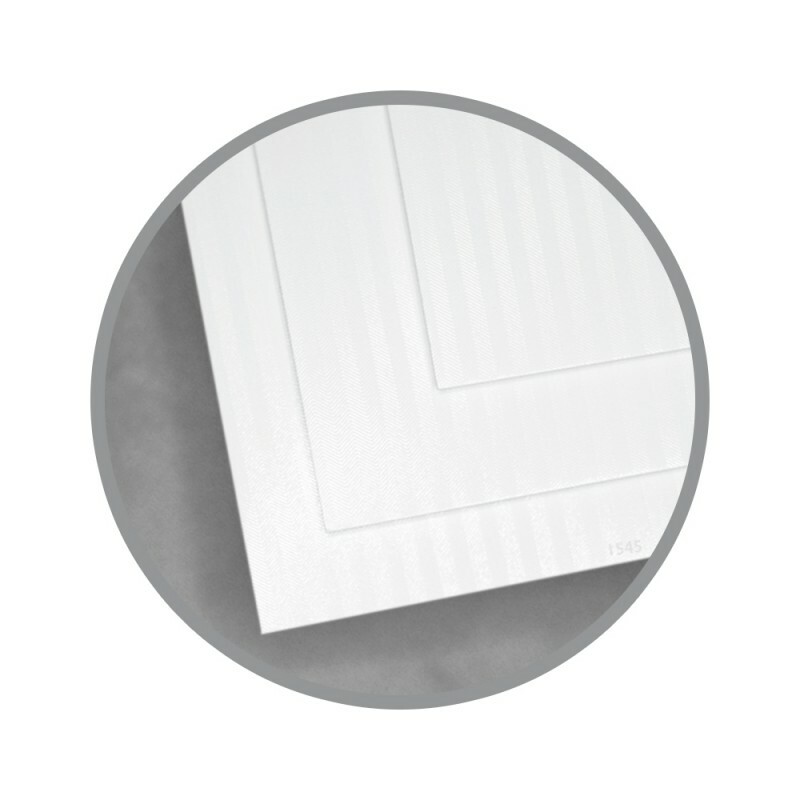 JAZZ® Striped High Gloss Covers are easy to print on when following these simple hints. We recommend you pre-test all procedures prior to press time to ensure you achieve the desired results. JAZZ® Striped High Gloss Covers are sealed with a clear overprint varnish and therefore have a totally nonabsorbent surface. For optimum results, we recommend inks that dry by oxidation and are 100% VOC free. Keep JAZZ® Striped High Gloss wrapped in mill packaging until the moment of printing. 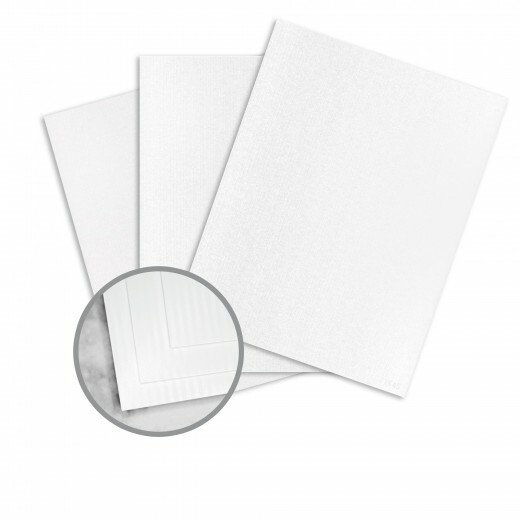 It is essential to let the paper acclimatize in the press room for a minimum of 24 hours – longer during cold weather. Also keep JAZZ® Striped High Gloss covered during drying, between passes and prior to any finishing work. Pressroom conditions should be as close as possible to 68 degrees and 45-60% relative humidity. If the bindery has a different climate than the pressroom, allow the paper to acclimatize to those conditions. Low solvent (0-5%) varnish is optional as a surface protector but is not required to enhance the high-gloss quality of JAZZ® Striped High Gloss. Pre-test coatings for compatibility. Run water at minimum levels with a minimum pH of 4.5-5.2. Solid or multiple color bars can be used to assist in removing water and aid in ink set time, particularly when printing within minimal coverage. JAZZ® Striped High Gloss Covers have an uncoated backside recommended for line and single color printing. You may need multiple hits to get dense solids. Use low solvent (0-5%) oil-based inks. To properly score JAZZ® Striped High Gloss, start with a 2 point rounded channel score. The matrix channel should be a minimum width of 2.5 times the caliper of the sheet to be scored, plus 28/1000”, or about 0.060” for this grade. Always fold, score and bind with the grain direction. JAZZ® Striped High Gloss Covers have a clear overprint varnish that can adhere to embossing dies. We recommend you use embossing film between the die and the front of the paper to improve release. Choice of foils is important, as some will work much better than others. Large foil areas are more challenging than small areas. Always pre-test to find the ideal foil, temperature and pressure for the job.